As a Bright House Customer, I am happy to share this good news to all of you. Bright House Networks is my Cable, Phone and Internet provider for more than 3 years now and so far, I am satisfied with the services that I have including the free access of Wi-Fi hotspots. 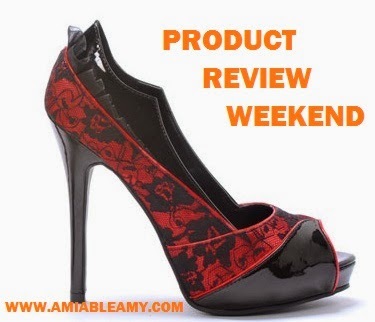 I have been using it ever since especially when we are out of town. Here in Orlando, they have more than 20,000 Wi-Fi Hotspots and of course, since I am working online, this service is very important for me. 1. 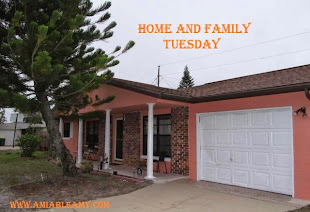 Visit brighthouse.com/freewifi and sign up. 2. Enter your name, e-mail address and zip code. 3. Check your e-mail for Bright House Network voucher code, PIN and complete instructions on how to log on. 4. Once you redeem the voucher, you can start using the Bright House Wi-Fi Hotspots and free of charge for a month. Remember that this offer is good until October 31st only so; sign up today! 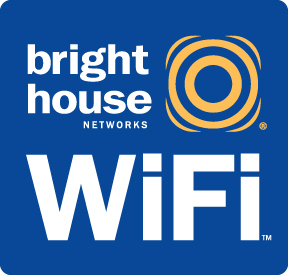 If you are having trouble accessing the Wi-Fi in Bright House Networks hotspots, feel free to contact customer support or follow Bright House support on Twitter. For sure, they are more than happy to assist you. Have fun using the Bright House Networks Free Wi-Fi! Awesome gonna go try them out! We have bright House here so that would be cool!